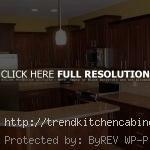 Having cherry kitchen cabinets may help to make your kitchen look stunning. One particular specialty that makes cherry cabinets famous is their ability to darken their color after a period of time and after a long time of usage. 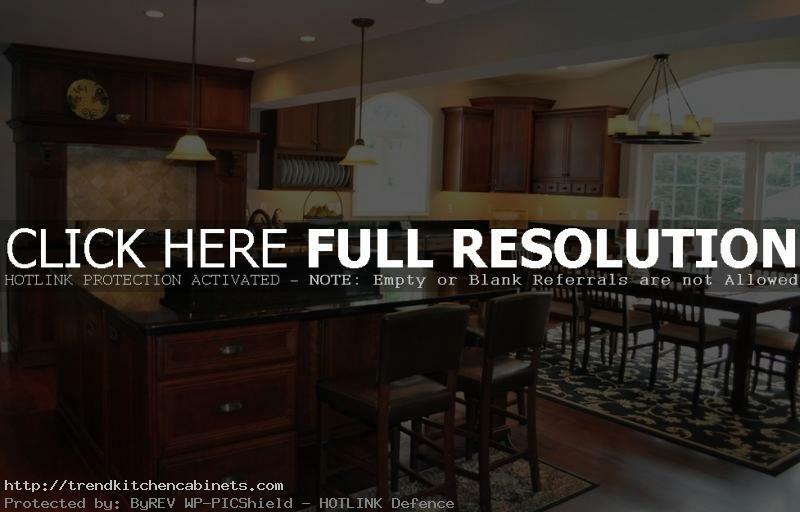 However, due to its long age, it is inevitable to find some ugly scratches that scar the overall beauty of cherry cabinets. Usually these scratches occur due to the friction between the surface with dishes or silverware accidentally. Unfortunately, you cannot remove the scratches from the cabinets’ surface, but you can make them less noticeable by following a few simple tricks. One of the simple ways to fix the scratches on the surface of maple or cherry kitchen cabinets is by using shoe polish. First of all, you need to take a wipe cloth and damp it a little. Use the damp cloth to wipe the surface clean. Let the surface dry before you use shoe police to fill in the scratches. Use soft cloth and damp it with the shoe police. It is preferable if you choose dark reddish or cordovan colored shoe polish. Lightly rub the cloth on the scratches in a slow circular motion. This will allow the shoe polish to blend in with the color of the wood surface. Allow the polish to dry first before rubbing more polish to minimize more visibility of the scratches. There are plenty of cherry kitchen cabinets available in the market. One nice example of the products is Kitchen Cabinet from Acme Furniture with Cherry Finish. This product might need a few assemblies first before it can be used fully in the kitchen. Another product from ACME is 12250 Kitchen Cabinet Set from Skyler, still with Cherry Finish. The three cabinet doors available in this cabinet provide huge space to put some silverware and dishes. The nickel hardware also helps to add more beauty to the cabinet itself. If the cabinet is brand new, you might want to think twice before fixing the scratches. The color of the cherry cabinets will get darken over time, so they will naturally hide the scratches. Otherwise, the polish might look somewhat off as the color of the cherry kitchen cabinets gets darken by nature.